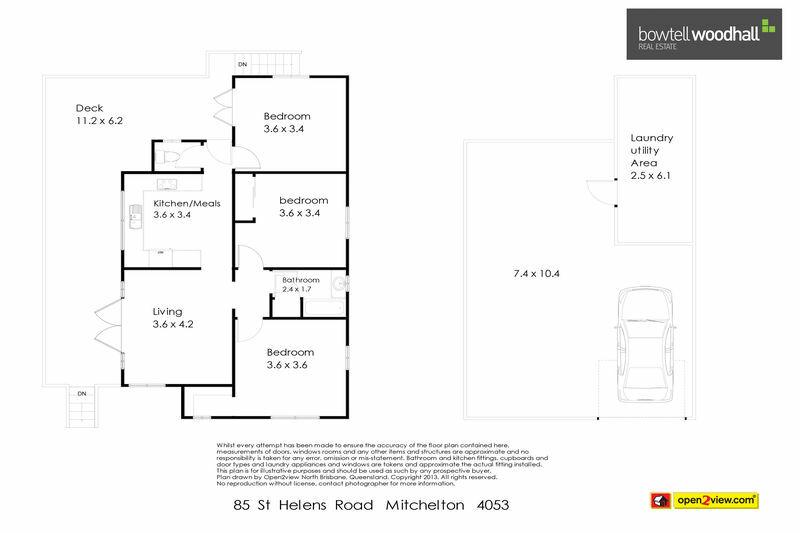 Welcome to 85 St Helens Road, Mitchelton. Lovingly renovated and surrounded by mature trees, this well maintained post-war home is perfectly positioned in a whisper quiet cul-de-sac in thriving Mitchelton. High ceilings and beautiful polished timber floors provide this home with loads of character. For those who love outdoor living, the standout feature of this property has to be the large, private “L” shaped covered deck - a great area for entertaining or just sitting back watching the kids playing in the huge back yard. Savvy buyers may also consider exploring subdivision prospects with Council. -	room for a shed, pool or maybe even a cricket pitch! Located in Mitchelton, just 9kms from the city, you will be moments away from Brookside Shopping Centre as well as the cafes, bakeries and eating establishments in trendy Blackwood Street. Parks and bike paths are also close by. There is also a selection of schooling options available. For more information, or to arrange your private inspection, please call Torstein.